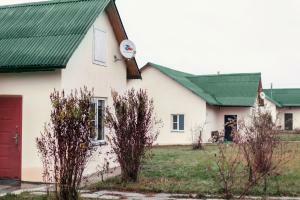 A-HOTEL.com - Luxury and cheap accommodation in Nagaya, Russia. Prices and hotel, apartment booking in Nagaya and surrounding. Located on the territory of Orlovskoye Polesye National Park, this holiday park features a private lakeside beach and fishing facilities. It also offers rooms with satellite TV.